“Stranger Things” fans, re: Joyce — I mean rejoice. Netflix has officially ordered a third season of the pop horror series about monsters and 1980s nostalgia from the Duffer Brothers. It’s not surprising. The show has turned into a massive hit for Netflix, which wisely premiered the first season-two trailer during the Super Bowl. 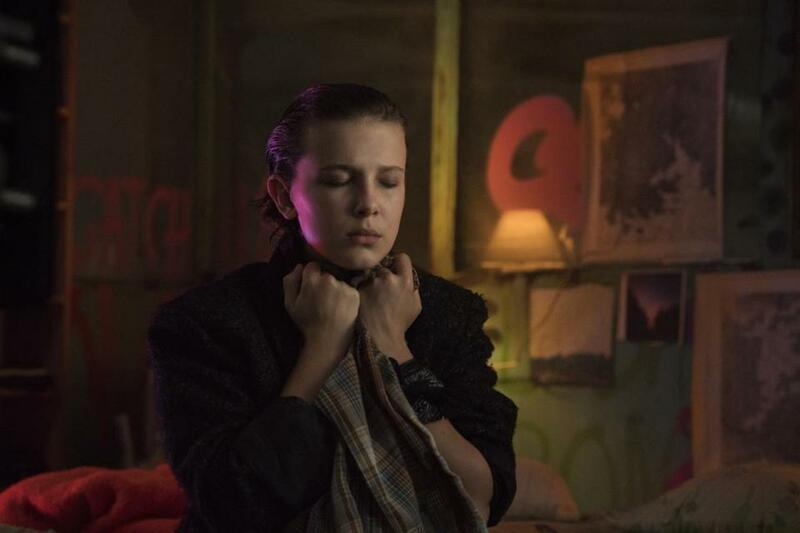 The streaming service doesn’t release its ratings numbers, but Nielsen did track some data about “Stranger Things” in November. The company says that the first episode of season two was watched by at least 15.8 million people within the first three days, which is pretty impressive. “Stranger Things” is also a magnet for awards nominations. This year, it got 18 Emmy nominations, winning five of them, and a pair of Golden Globe nominations. No word yet on the return date, or the number of episodes.